Edmonds Waterfront Festival June 1-3, 2018 has live entertainment, arts and crafts vendors, food courts, kid's activities, beer and wine garden, hydroplanes, and classic boat displays. $4 admission, children 12 and under are free. Friday 3pm to 10pm; Saturday 11am to 10pm; Sunday 11am to 7pm. 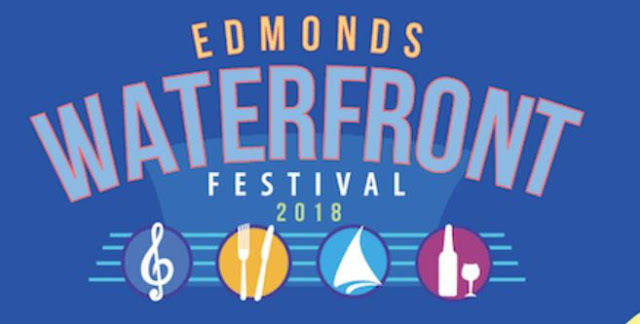 The three day event is put on by the Edmonds Daybreakers - Rotary Club of Edmonds.